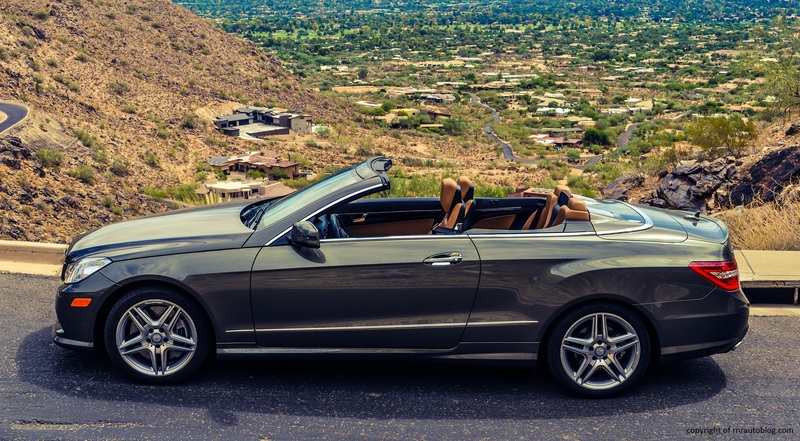 People say that summertime is the best time to drive a convertible, and they would be right. 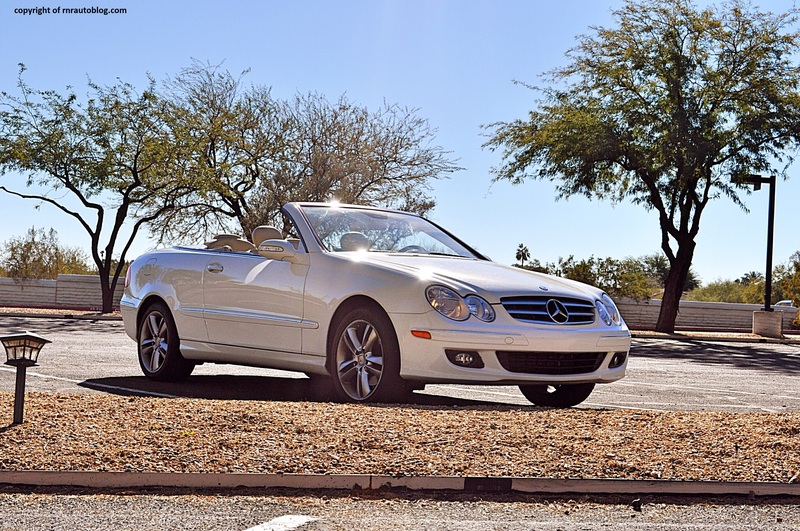 I don’t usually like convertibles, but driving with the top down on a mountain road certainly sounds appealing, which brings me to the 2013 Mercedes-Benz E550 Convertible. The E-Class’s ancestry heralds back to the 1953 “Ponton” sedan, but it was not until the fifth generation that a convertible body style was added to the E-Class’s lineup. 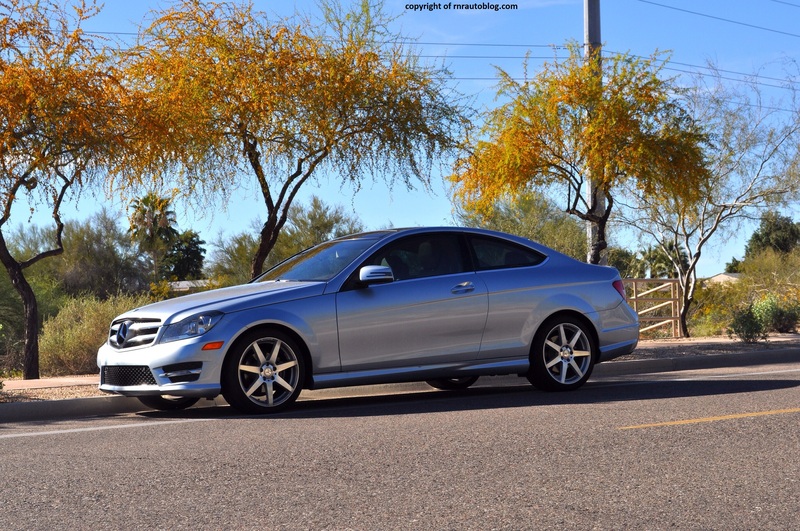 The next generation did not have a coupe or convertible body style, and the CLK model was introduced as a replacement. Funny thing that even though it was styled to resemble the E-Class, it was actually based off the C-Class. 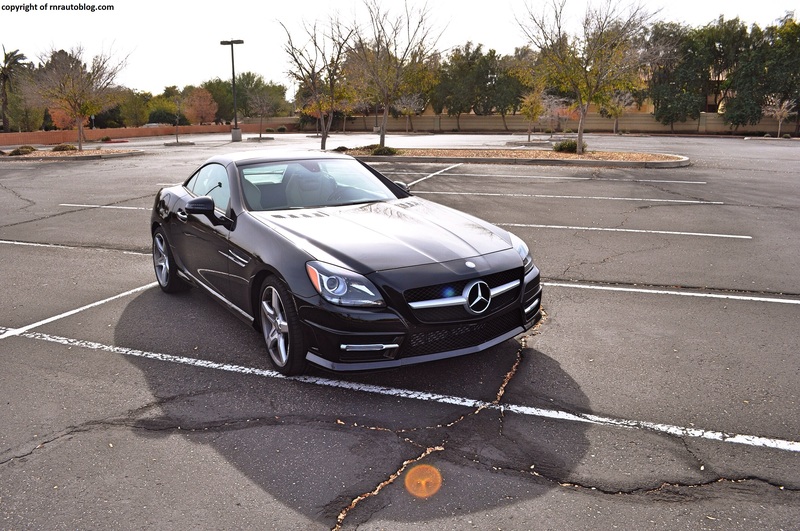 I had the opportunity to review a 2008 CLK350 Convertible, and while it was a nice car, it wasn’t anything special. The CLK was discontinued in 2009, right when the E-Class was redesigned. Now in its eighth generation, the E-Class’s lineup brought back the coupe and convertible body style. The E Class ancestry goes all the way back to the mid 1930s, but it was not until 1993 that the E Class nomenclature was adopted. Previously, the E was used to denote the engine size (Example: 230E). 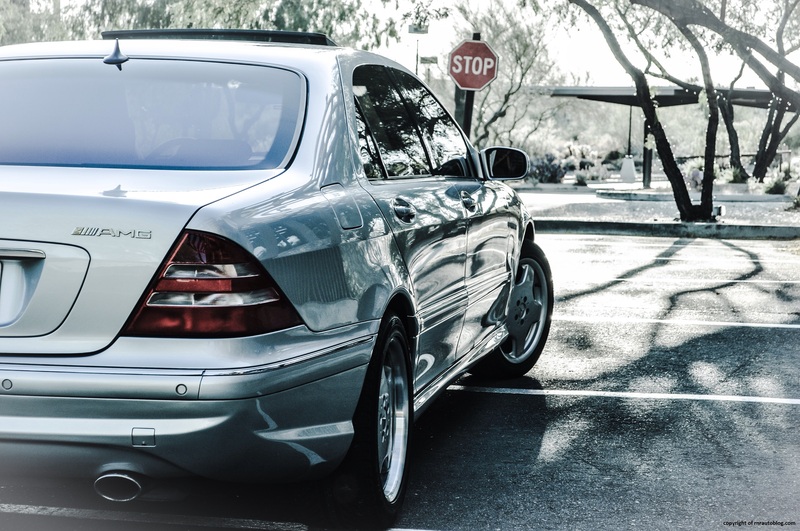 Technically, the E Class came to life in 1996 during the W210 generation (1996-2003). The E Class is to Mercedes-Benz what the Camry is to Toyota. 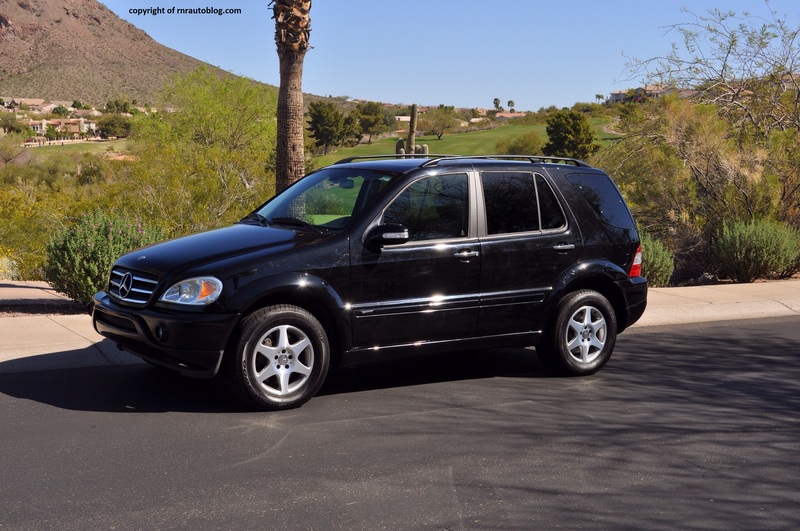 It pushed Mercedes-Benz into the upper market, and it finally had a formidable competitor to the BMW 5 Series. This was the generation in which specific E Class design traits would develop such as the quad head lights (four separate headlights) and singular taillights. 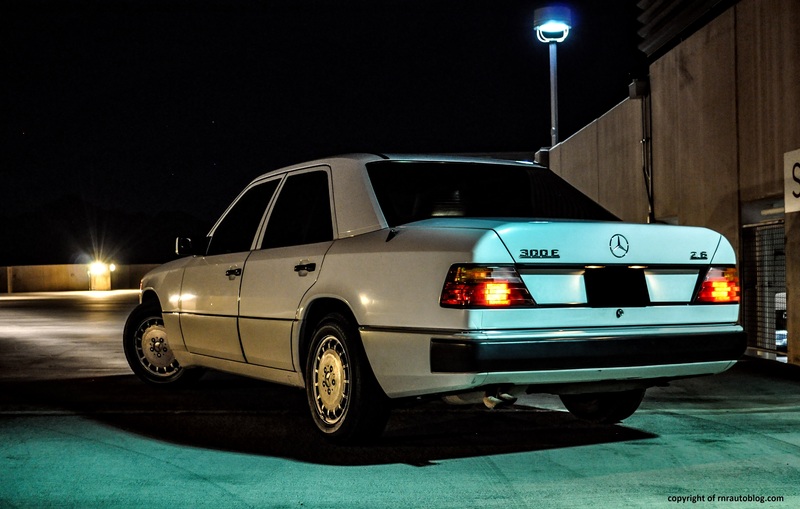 As the years passed by, the E Class continued to grow in size and importance. 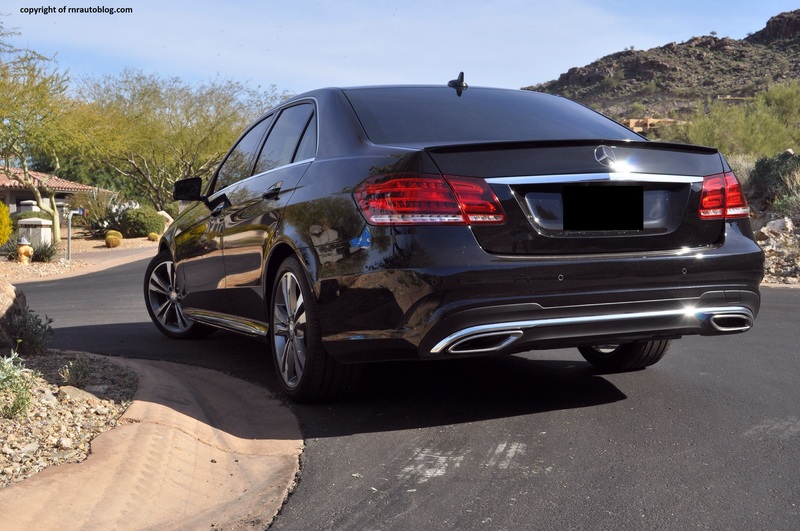 Until recently, the E Class was Mercedes-Benz’s best selling model. Now in its third generation, it was refreshed for the 2014 model year with exterior and mechanical tweaks.